How Far is Pricol Amber Glow? Pricol Amber Glow is one of the popular residential projects that is located in Gopalapuram, Coimbatore. Developed by Pricol Properties, this project offers 3 BHK and 4 BHK apartments with basic amenities that are required for a comfortable stay of residents. It is located in proximity to the market and many educational institutions. Pricol Properties Ltd is the real estate division of the well known Pricol Group. Pricol’s foray into property development carries our stamp of excellence and concern for the environment. With over 1 million square feet of property development under our belt, Pricol Properties has set its sights on further diversification in the coming years. 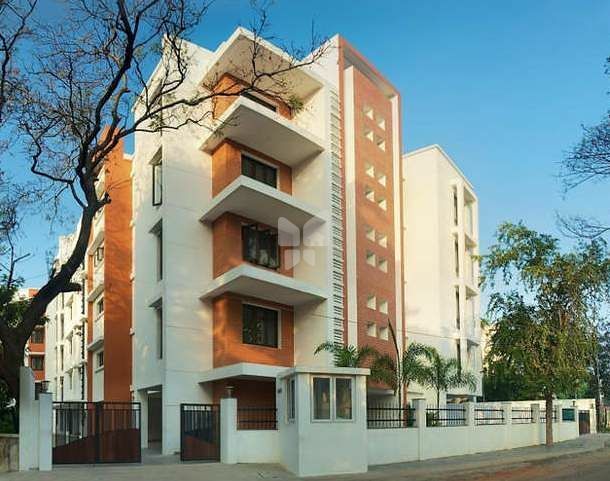 Pricol Properties opulent projects have made their mark in Coimbatore and discerning buyers looking for quality homes know this is a name they can rely on. Setting high standards and reaching, even surpassing them is something we live by. Pricol Properties Ltd looks to add value to your life, by breathing life into spaces so that you treasure them. We give you everything and more that we promise, without any compromise on quality. Customer satisfaction is the goal we work towards. We find that we perform best when we fulfill the needs of our clients. What they acquire from us is an asset for life. Pricol Properties Limited, the real estate arm of the Pricol Group, has carried forth into property development its excellence developed by experience over the years. With a mission towards creating a greener and more natural living space, we, at Pricol Properties Limited, provide all the amenities that modern housing has, along with the warmth of a real home. Our objective is to change the face of property development with emphasis on environmentally centered building practices.